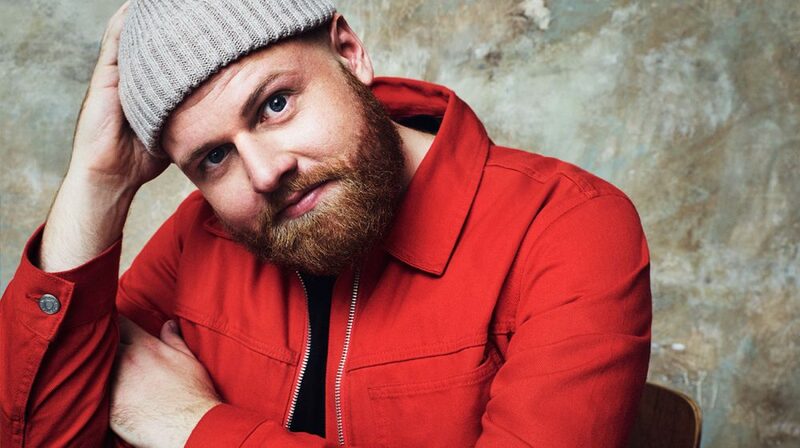 Tom Walker, author of “Leave a Light On”, one of the biggest hits of the decade, which won the charts and hearts of audiences around the globe, will perform on the Main Stage of EXIT Festival on Saturday, July 6th. International media call him Britain’s biggest new star, as confirmed by the upcoming Brit Awards, where he found himself nominated in two categories, for best new artist and best British single. 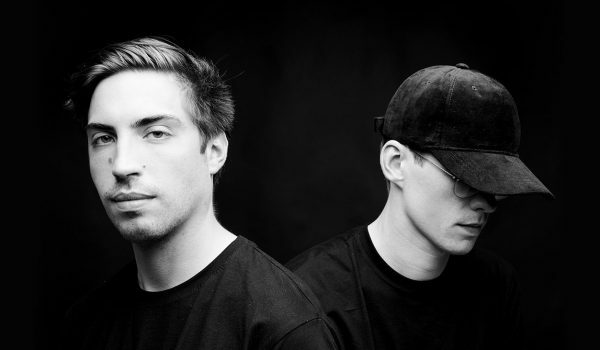 Critics compare his powerful voice and musical style to performers such as Ed Sheeran and Rag’n’Bone Man, while the music scene eagerly awaits his album, set to be released in March, where he collaborates with star producers who worked with musical greats such as Adele, Arctic Monkeys, Years & Years, but also Ed Sheeran himself. “Leave a Light On” is a very intimate, powerful and socially engaged song that speaks of Tom’s close friend’s fight with drug addiction. Its sincerity and powerful energy has clearly reached the hearts of audiences around the globe, since it was streamed over an incredible 300 million times, with sales of over two million copies! 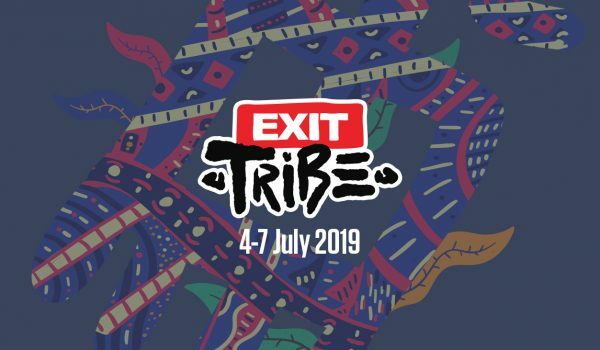 EXIT festival’s audience will have the opportunity to hear this breakout act in July, as well as other tracks from his forthcoming debut album “What a Time to Be Alive”, which is already expected to win numerous awards and reach platinum status.